Knowledge is power. Knowing your choices gives you the power to make good decisions. Throughout the Mortgage Center you'll find valuable information you may use when buying or refinancing your home. Discover the advantages of our various Loan Options. Let our Loan Consultant help you choose the loan that is right for you. Use Rate Tracker to notify you when a particular rate is available. Learn more about options to lock your rate while your loan is in process. Your Credit Union is the only complete mortgage lending solution. We know mortgage lending, and we'll help you move into your new home or refinance your existing property faster and easier than all other lenders. Congratulations! We're pleased to be helping you with your first home. The more you know about the home buying process, the more confident you will be in making the important decisions that will shape your home ownership experience. Buying a home has never been easier. We've streamlined and updated the entire mortgage process to bring you a faster, more technologically advanced way to finance your home. 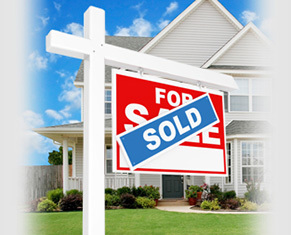 Buying a new home is exciting and the process of financing it is now faster and easier than ever before. If the current value of your home has increased, it may make sense to refinance at a better rate or refinance to consolidate debt or plan a home improvement project. Login to complete an unfinished application or see the status of your submitted application. Copyright © Accenture LLP. All rights reserved. 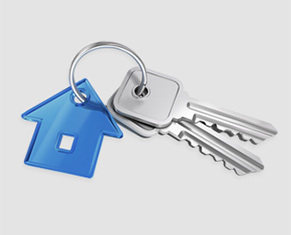 Privacy Statement We do business in accordance with the Federal Fair Housing Law and the Equal Credit Opportunity Act.